It was a night of goals galore but also frustration for several clubs in Tuesday’s (Nov 21)Champions League action. Monaco received a drubbing from Leipzig losing l:4 at home. A draw in the other group G match leaves Porto still wondering. Besiktas are already through to the last 16. 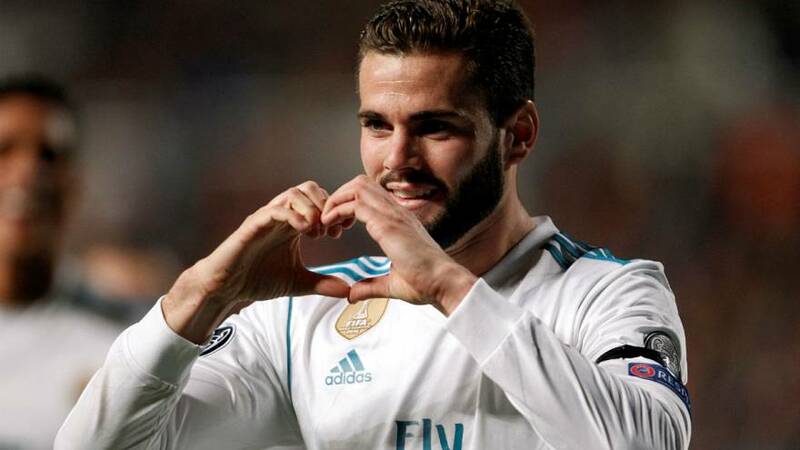 In Group H Real Madrid came out fighting and ready to answer their critics with a 6-0 win over Apoel Nicosia, clinching their place in the knockouts. Tottenham are already through. And in Group F With Manchester city already qualified many eyes were on the Napoli – Shaktar Donetsk match with the Italian club keeping their hopes alive after a 3-0 win.